Limited Run Games has opened pre-orders for the physical version of Giga Wrecker Alt., a new title from Pokemon developer Game Freak. A standard version is being prepared in addition to a collector’s edition. 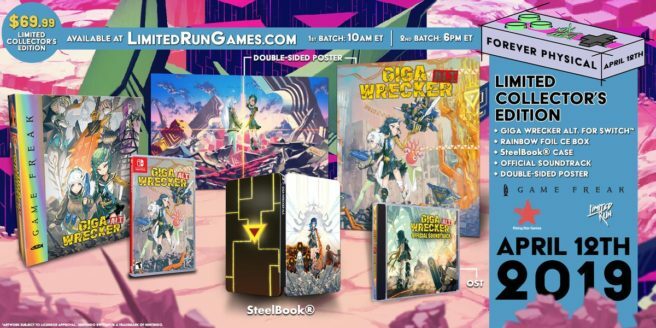 You can pre-order Giga Wrecker Alt. here.